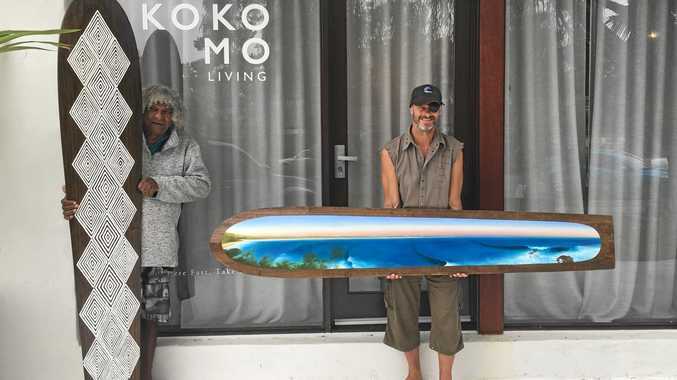 AUSTRALIA'S best surf artists will be part of an international exhibition in Byron Bay as part of a campaign to stop oil drilling in the Great Australian Bight. The Fight the Bight exhibition, opening at 5pm tomorrow at Kokomo Gallery on Jonson St, is part of the effort to halt exploratory offshore drilling in the bight by Norwegian company Equinor. Artists include Michael Legge-Wilkinson, Digby Moran, Otis Cary, Ozzie Wright and Annabelle Thomas. The Fight for the Bight campaign has sparked widespread support in the surfing community around Australia, with 15,000 surfers participating in recent protest paddle-out events. Campaign director Sean Doherty said funds raised would help send Aboriginal elders to to the Equinor annual general meeting in Norway in May and take the campaign to the international stage. 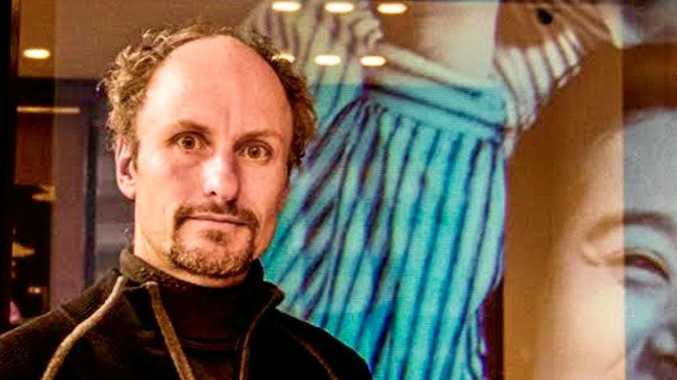 Kokomo Gallery director Jack Neate is thrilled to be associated with the project. "We are honoured to contribute to the campaign and excited to be presenting the best surfer artists in Australia today,” he said. Admission is $20 and the gallery is donating 100 per cent of the door sales plus a percentage of artwork sales to the campaign.